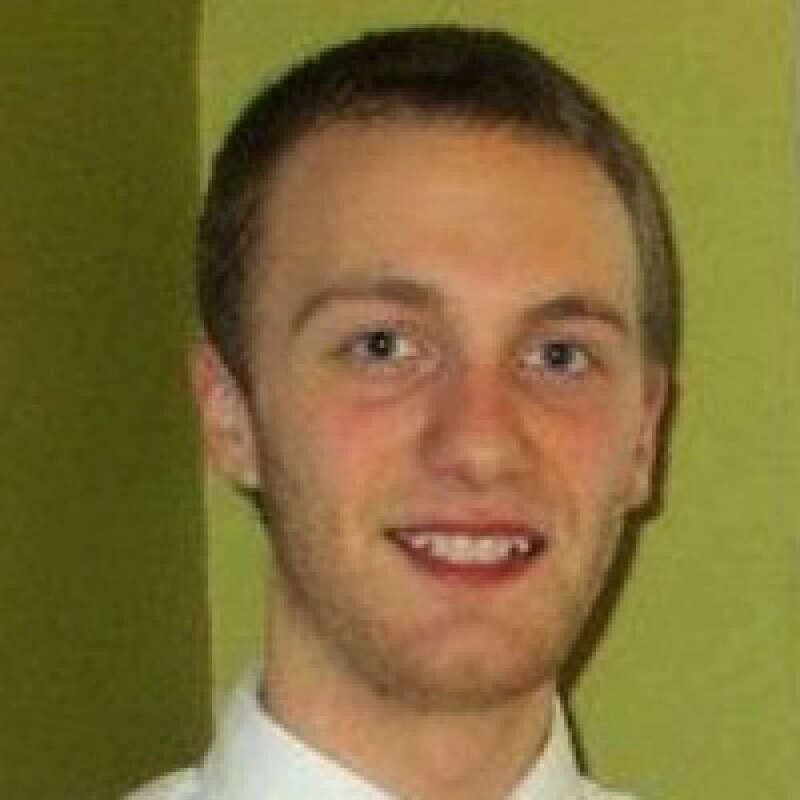 Jared Watters is a doctoral student at SUNY Upstate Medical University, studying neuroscience. He received his Bachelor of Science in neuroscience from Central Michigan University in 2014. He worked with Dr. Yunlei Yang during a lab rotation in 2015, where he studied how caffeine affected food-intake and anxiety. He is currently working with Dr. William Brunken to examine how the extracellular matrix protein known as laminin affects the development of vasculature in the retina. Did you find these articles helpful? Click to request more articles from Jared.